The Srinagar-based author has written and illustrated for various local and international publications in the past. Here he shares with readers a detailed account of Kashmir in the 1990s. 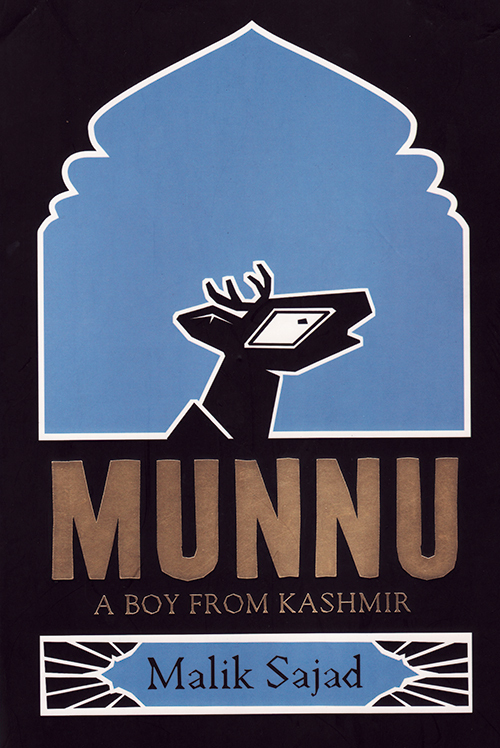 Munnu is a graphic novel which is a remarkable account of what it is like to live in Kashmir. The Kashmiris are all portrayed as the hangul deer, an animal that is on the brink of extinction — much like the natives themselves. Taking us through the protagonist’s time in school, his first romantic interest and formative years in an environment of tension, the book is a seemingly light read. But it holds you captivated as you learn more about the history of the state. Drawing closely from the author’s personal experience of growing up in Indian-administered Kashmir, the book journeys through the central character’s transformation from Munnu to Sajad. India is a country brimming with 1.2 billion people, where each person has his or her own story to tell. The author captures every shade of life with flair and writes stories that are witty, powerful and moving. He takes us through the lives of his characters from all around the country. He explores the complex relationship between a father-in-law and daughter-in-law, and examines the anxious thoughts that linger in the mind of a yoga retreat manager, using simple language that makes the book a pleasant read. 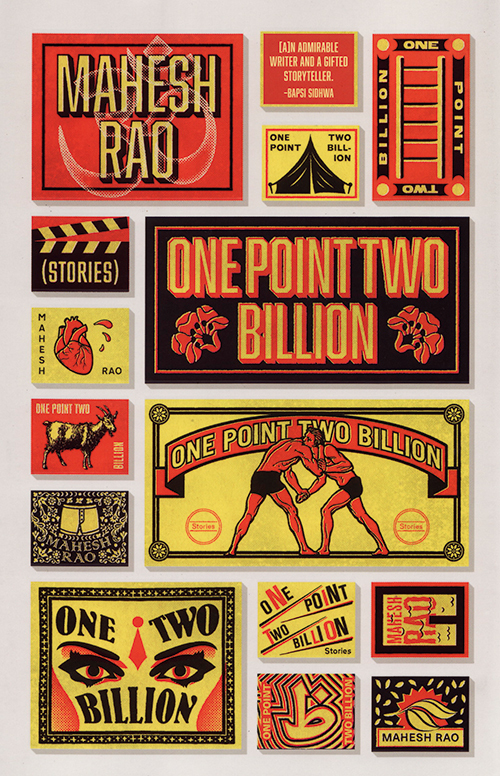 From the rich and refined to the poor and naive, Rao explores various demographics and types of relationships. These 13 short narratives will, at the end, leave you wanting more. 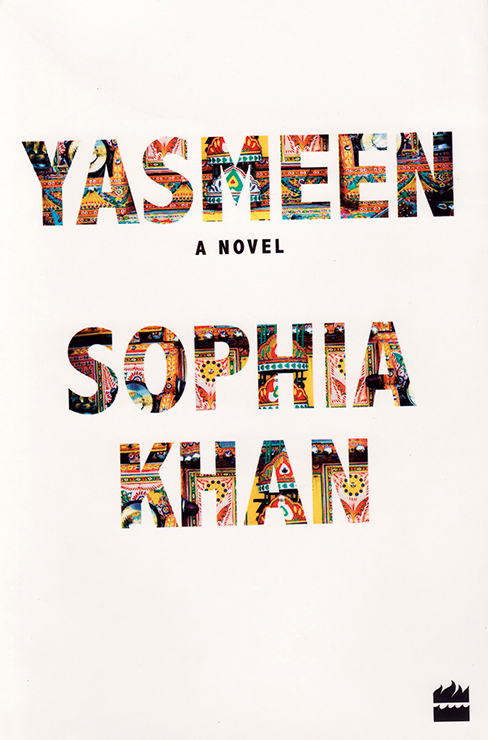 This story about Yasmeen, a woman who mysteriously disappears, is one that spotlights obsessive love, family bonds and the search for closure. Her husband is heartbroken whereas her daughter, Irenie, continues to create the illusion of her mother’s presence while living in denial of her absence. It is only five years later that Irenie finds a box of letters that might help her trace her mother, and give her father and her some much required closure, allowing them to finally be able to live free from her shadow. 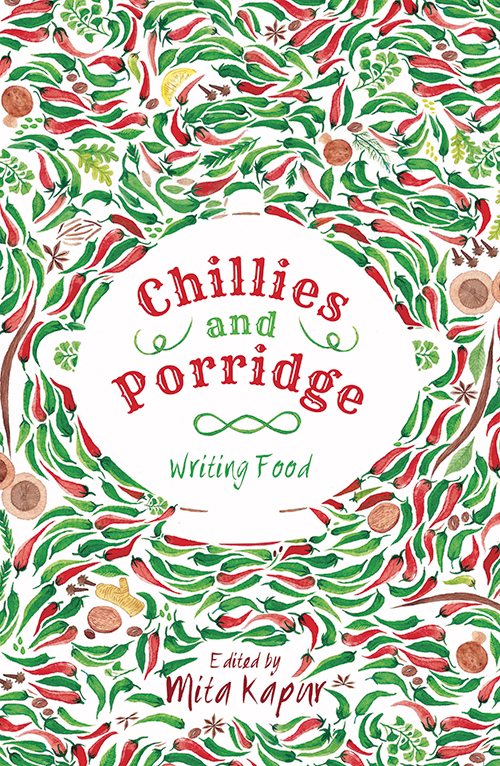 The founder and CEO of Siyahi, India’s leading literary consultancy firm, and one who has written for Verve in the past, Mita Kapur’s book Chillies and Porridge: Writing Food celebrates the most vital ingredient of life — food. With essays by Bachi Karkaria, Floyd Cardoz, Janice Pariat, Jerome Marrel, Kai Friese, Mamang Dai, Manu Chandra, Nilanjana S Roy, Saleem Kidwai, Sidin Vadukut, Srinath Perur, Tara Deshpande and Wendell Rodricks, the book explores experiences with food which means different things to different people.